Diversified Communications UK are delighted to announce the acquisition of London based Tent Exhibitions Ltd, who organise three highly successful co-located market leading events: London Design Fair, Tent London and Super Brands London. 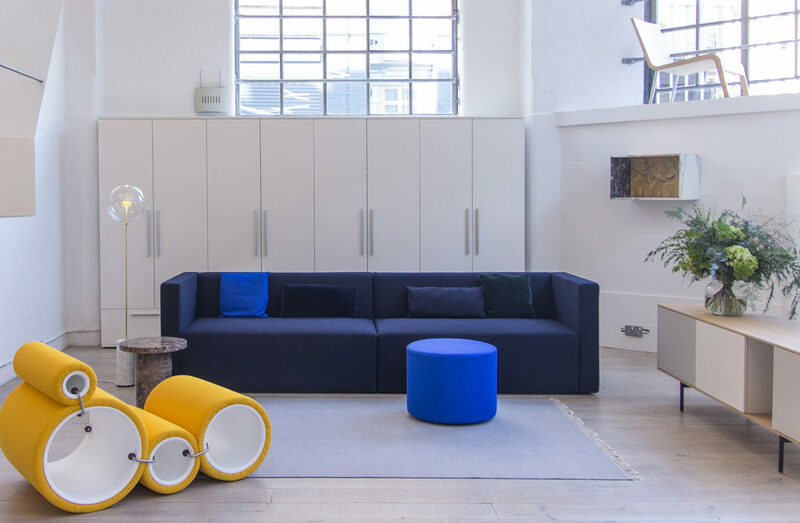 The events take place at the Old Truman Brewery each September and form an important part of the UK’s leading design event, The London Design Festival, including over 300 separate events across the capital. The event was developed by Jimmy MacDonald, who saw a clear gap for a curated show of highly innovative, emerging designers, and from the first show over 10 years ago, only invited-designers have been allowed to take part in the event, in order to maintain a consistently high quality of the exhibits. The last event attracted around 500 exhibitors, including many international groups, and attracted a total audience of 28,000. The full team at Tent Exhibitions will move across to Diversified with immediate effect, including Jimmy MacDonald, who will become Group Director of the events. 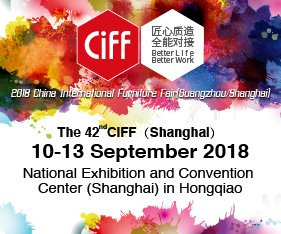 Posted in Industry News and tagged art, australia, business, decor, design, Exhibition, Fair, furnishing international, furniture, home, homewares, industry, industry news, interior design, interiors, London, london design fair. Bookmark the permalink. Allen Tailoring studio exudes androgynous edge.